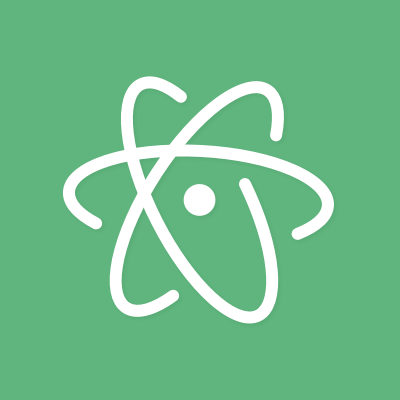 Find and replace in the current buffer or across the entire project in Atom. Using the shortcut cmd-f (Mac) or ctrl-f (Windows and Linux). Using the shortcut cmd-shift-f (Mac) or ctrl-shift-f (Windows and Linux). If you need access the marker layer containing result markers for a given editor, use the find-and-replace@0.0.1 service. The service exposes one method, resultsMarkerLayerForTextEditor, which takes a TextEditor and returns a TextEditorMarkerLayer that you can interact with. Keep in mind that any work you do in synchronous event handlers on this layer will impact the performance of find and replace.